Welcome to the release event for Mandy’s Father by Juliette Harper! This is the fourth book in the Lockwood Legacy series and is now available for sale. With new discoveries in Baxter’s Draw and the unexpected arrival of a mystery cousin from Boston, the women of the Rocking L have their hands full in Mandy’s Father, the fourth installment of The Lockwood Legacy. Unresolved dangers from the past must be faced and present tragedies endured. Will Kate, Jenny, and Mandy emerge unscathed from these challenges, or will their lives be forever altered? 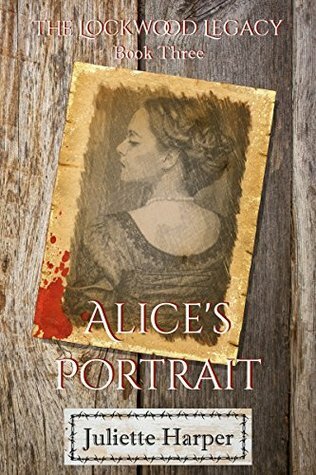 Join Juliette Harper as she once again offers her trademark combination of mystery, romance, and adventure, set against the backdrop of the Central Texas Hill Country. Don’t miss out on the first three books in the Lockwood Legacy! 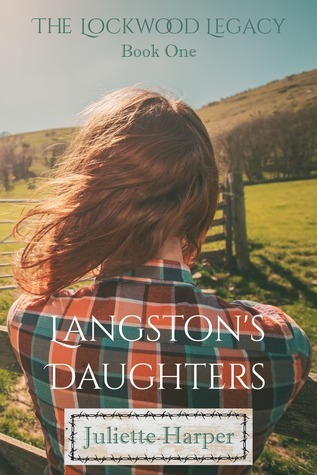 And the first book, Langston’s Daughters is FREE! Juliette Harper is the pen name used by the writing team of Patricia Pauletti and Rana K. Williamson. As a writer, Juliette’s goal is to create strong female characters facing interesting, challenging, painful, and at times comical situations. Refusing to be bound by genre, her primary interest lies in telling good stories. Five of Juliette’s series are currently available. The best-selling Lockwood Legacy, is a nine-book chronicle of the lives of three sisters who inherit a ranch in Central Texas following their father’s suicide. 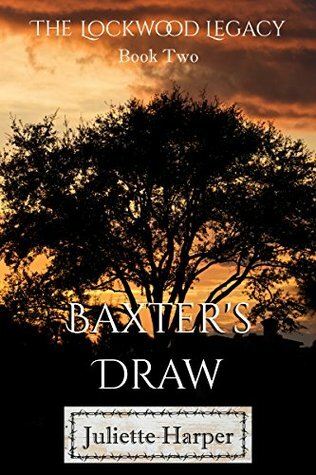 The first four novels are Langston’s Daughters, Baxter’s Draw, Alice’s Portrait, and Mandy’s Father. The fifth, Irene’s Gift, will be available in September 2015. Descendants of the Rose is the first installment of the Selby Jensen Paranormal Mysteries. The second book, Lost in Room 636, will be available later this year. Selby’s business card reads “Private Investigator,” but to say the least, that downplays her real occupation where business as usual is anything but normal. And don’t miss the hilariously funny “cozy” Study Club Mysteries, a light-hearted spin off of The Lockwood Legacy. Set in the 1960s, this series takes on the often absurd eccentricities of small town life with good-natured, droll humor. The first book, You Can’t Get Blood Out of Shag Carpet, is already listed in the Amazon store with You Can’t Put a Corpse in a Parade coming soon. Juliette’s latest creative efforts are in the short fiction arena. Her debut “Before” series is a collection of light, sweet romance stories that can be read in less than an hour. The first installment is Before Marriage. Fermata: The Winter and Fermata: The Spring are the first and second installments of a four-novella post-apocalyptic survival series. Five years after an unknown virus divided the world into the living and the dead, four survivors stumble into a winter sanctuary. Brought together by circumstance, but bound by the will to stay alive, a concert pianist and a girl from South Boston forge a friendship and a purpose to cope with their new reality. Juliette is planning other short stories and novellas in the coming weeks and months. These pieces are available for Kindle only and will include companion shorts to her other series as well as stand-alone works.